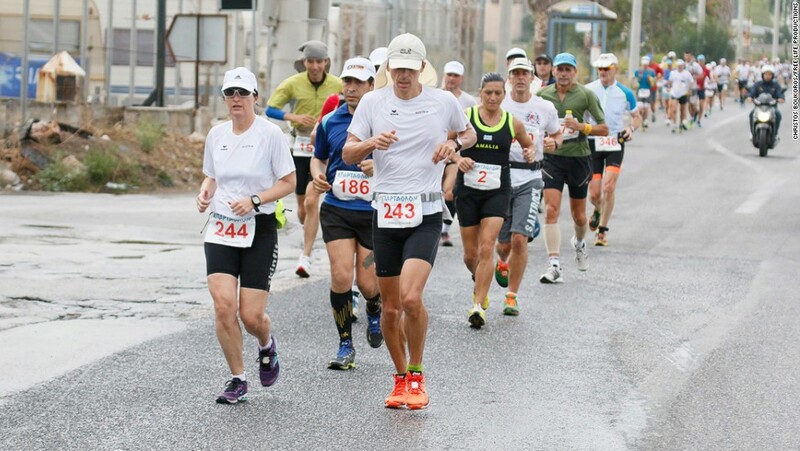 Spartathlon is a historical hypermarathon that takes place in late September every year in Greece. It is one of the most challenging races in the world and at the same time of great interest due to its historical background.Spartathlos revives the steps of Pheidippides, an ancient Athenian long distance runner, who in 490 BC, before the battle of Marathon, was sent to Sparta to ask for help in the war that the Greeks waged with the Persians. According to Herodotus, Phidippides arrived in Sparta one day after his departure from Athens. In 1984, the "SPARTATHLON" International Association was established, which since then has been organizing the race every September.The choice of this month was because, at that time, Herodotus placed the mission of Pheidippides in Sparta.